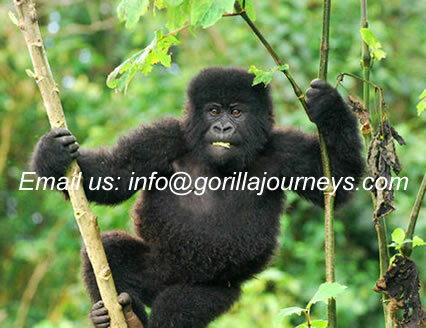 Gorilla Journeys Limited is one of the premier gorilla tour companies in Rwanda and beyond! It is a local based tour company with main headquarters in Kigali city, the capital of Rwanda, also with a sales office in Kampala Uganda. Gorilla Journeys Limited was founded in 2008, run and managed by local people. 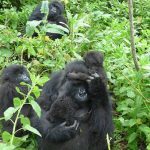 We offer the amazing gorilla trekking journeys in Volcanoes National Park Rwanda and Gorilla tours in Rwanda at the best prices on the market. Enjoy great discounts on 2016 / 2017 gorilla journeys not only in Volcanoes National park Rwanda but also in Bwindi Impenetrable Forest and Mgahinga National Park in South Western Uganda. 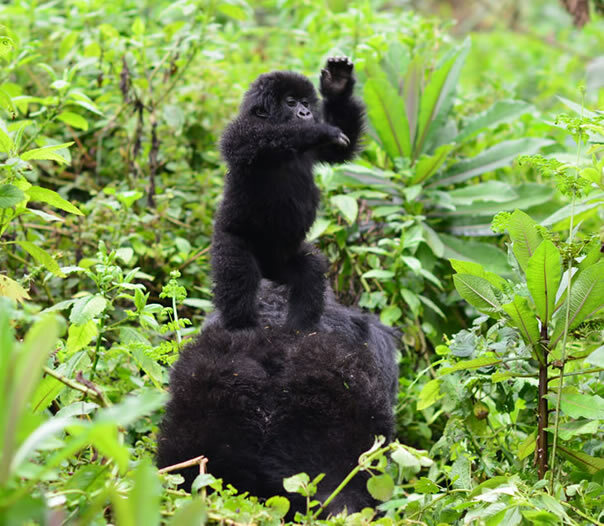 Book through EMAIL to: info@gorillajourneys.com Rwanda tour operator provides unbeatable tour packages. 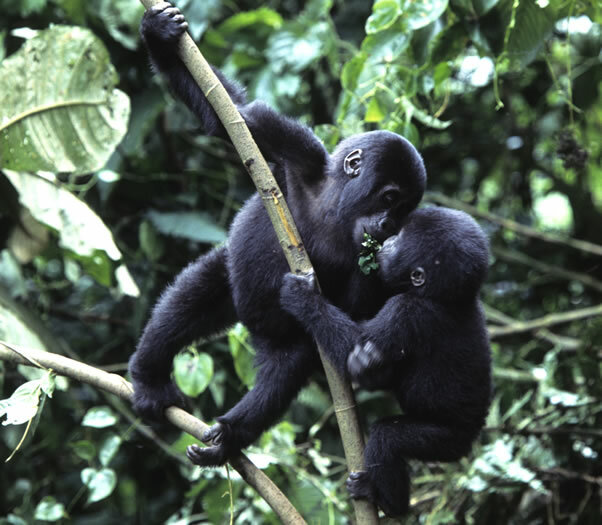 Uganda inhabits over half of the world’s remaining population of the mountain Gorillas in the world. 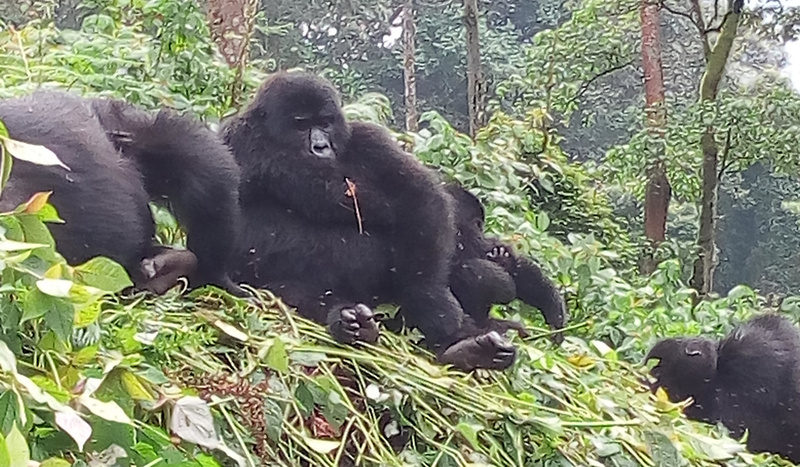 Gorilla Journeys Limited gives you a chance to cheaply visit the mountain gorillas in their natural habitat of Bwindi Impenetrable Forest and Mgahinga National Parks. Uganda is regarded to be the best gorilla trekking destination in the world with the highest number of habituated gorilla families. 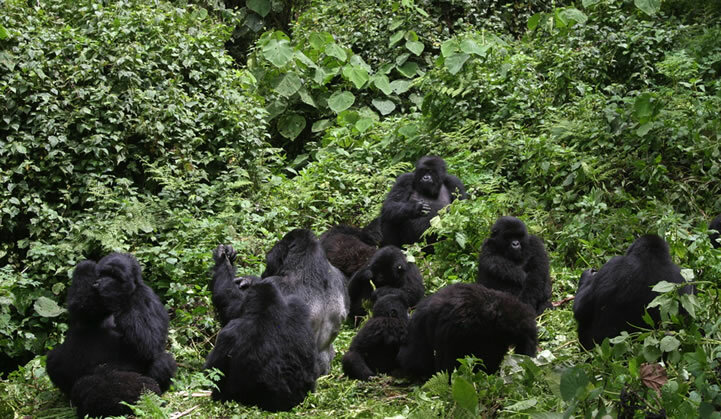 There are over 14 habituated gorilla groups in Bwindi and 1 gorilla group in Mgahinga. Uganda gorilla parks can be accessed by road from Kigali International airport through Katuna and cyanika boarders. Such amazing journey takes 3-4hours. From Kampala / Entebbe Airport, the journey crosses the equator and takes about 9 hours. Additionally, Mgahinga and Bwindi National Park can be accessed by air from Entebbe airport to Kihihi or Kisoro air strips, in just 60 minutes. We can book for you daily scheduled flights from as low as US$250 per person. This saves you from full day driving. 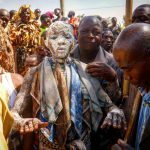 Our Uganda tour packages can include other tourist destinations such as Queen Elizabeth National Park, Kibale Forest, Murchison Falls, Mount Rwenzori, Lake Mburo and Kidepo Valley National Park. Contact our team of experts to assist you tailor make your desired travel itinerary basing on your interests, time and budget. 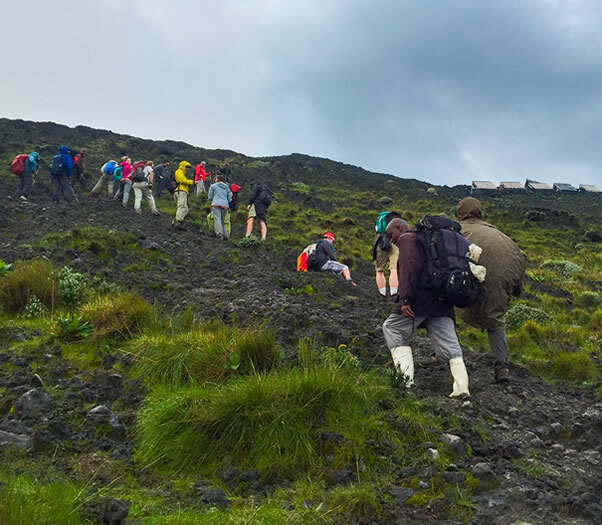 Volcanoes National Park Rwanda aka Parc National De Volcans – part of the magnificent Virunga Mountains and the best place for mountain gorilla tracking in the World. Being Africa’s oldest park, it offers extraordinary experience in African wilderness. Tracking the mountain gorillas in Rwanda’s bambou forests of Volcanoes National Park remains one of the most moving and life changing experiences on our portfolio. Joining the trek in search for these “Gentle Giants” in their natural habitat requires one to be moderately fit and not carrying any airborne diseases. Gorilla trekking starts early in the morning, following a substantial mountain busting breakfast at your lodge, and can take anything between 1 – 7 hours depending on the movements of the gorillas in the forest. Accompanied by trained gorilla guides, armed rangers and, should you wish, porters, you will – in accordance with park regulations – spend an hour in the company of the gorillas, take photos – not using flash light, record videos, enjoy them playing, feeding, juveniles swinging on trees and sometimes fighting. Imagine a huge silverback charging towards you..!! Its a life time experience! Accommodation in and around Volcanoes National Park varies from basic bed and breakfast to the luxurious lodges such as Sabyinyo Silverback and Virunga Lodge among others. While on the trek in search for gorillas, you MAY have chances to experience the park’s many bird species, the rare forest buffalo, forest hog, the rare golden monkeys and spotted hyena. A very special journey! Apart from escorted gorilla tours, we have an option of driving your self in one of our strong 4wd cars to see the gorillas in Uganda. The fact that the road to the gorilla parks are very bad especially in rainny season, a 4×4 car is highly recommended. You can hire 4wd car in Kampala from as low as US$35 per day for a 3 door Rav4. Other recommended cars for self drive tours in Uganda include Toyota prado, land cruiser hardtop, minivans for groups and Nissan patrols among others.